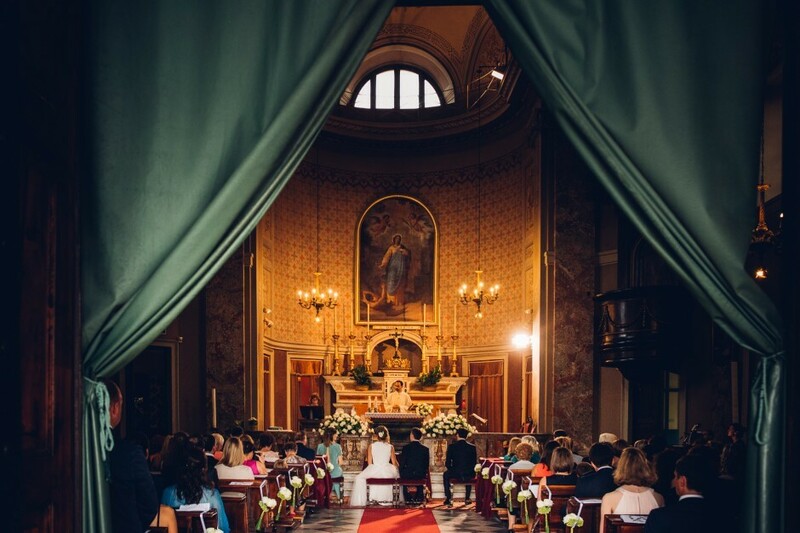 In this page we show you a photo selection of weddings celebrated in St. Margherita Church, on the hills that look over Turin. Enjoy! A bit of Switzerland, a bit of Italy... the most beautiful places of Turin are the scenery of their wedding!